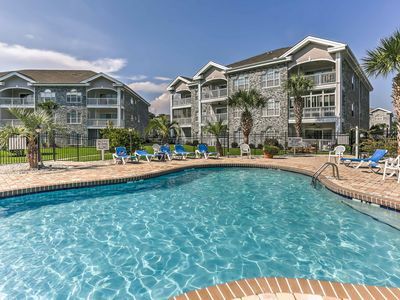 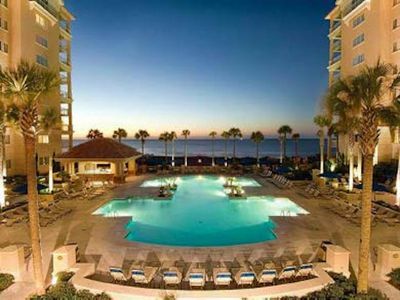 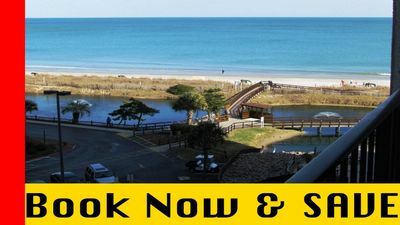 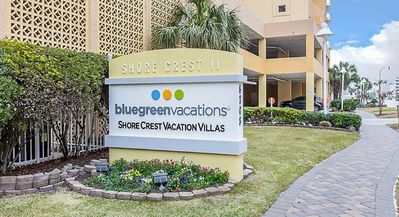 Don't wait and book your 2019 OCEANSIDE beach vacation today at Marriott's premier Myrtle Beach destination, OceanWatch Villas at Grande Dunes Resort. 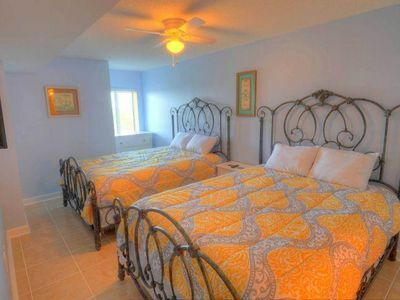 June 2019 availability for highly sought after 2-bedroom OCEANSIDE villa that offers spacious and well-appointed accommodations for up to eight guest. 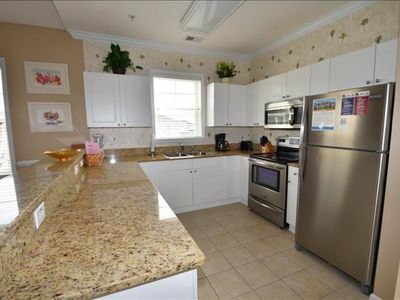 - Fully equipped kitchen with granite countertops, dishwasher, full sized refrigerator/freezer, oven stove, microwave, all utensils, flatware, stemware, dishes and small appliances. 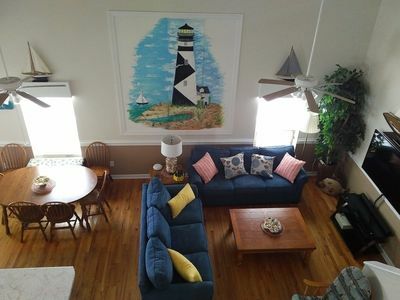 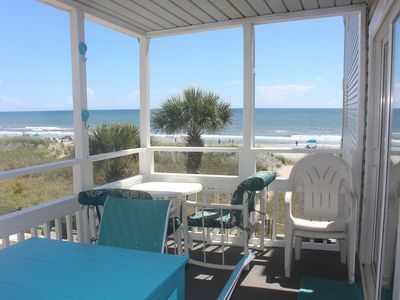 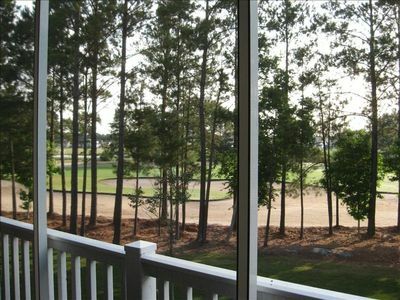 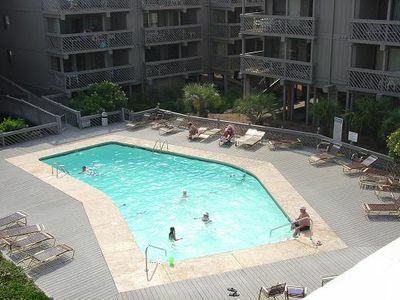 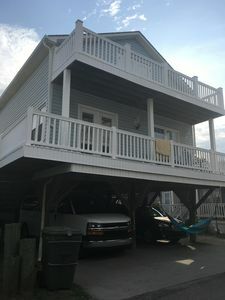 Ocean Lakes- 4 BR/2 Bath OCEAN VIEW. 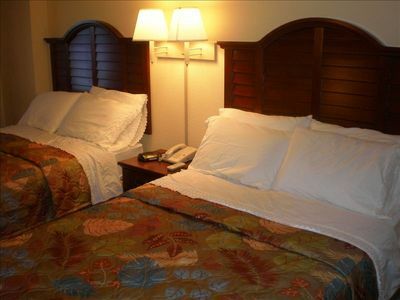 Linens included with rental. 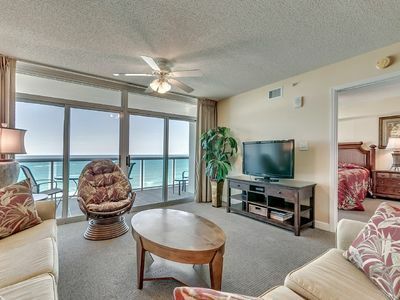 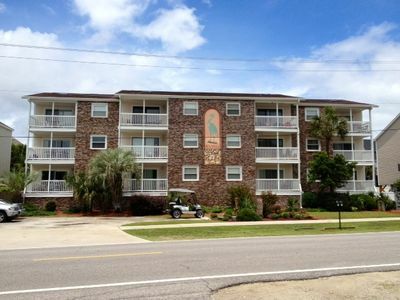 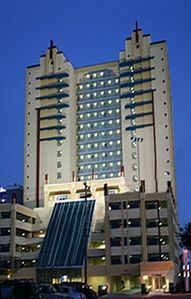 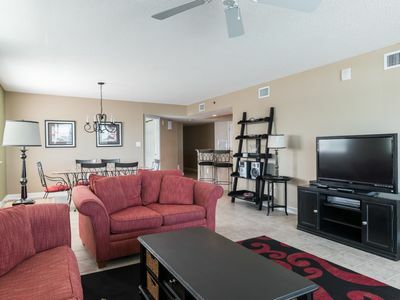 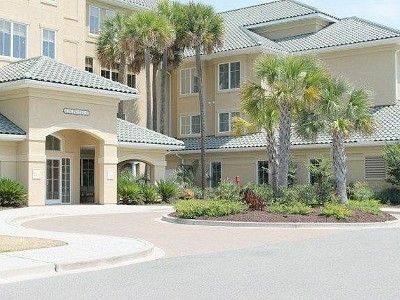 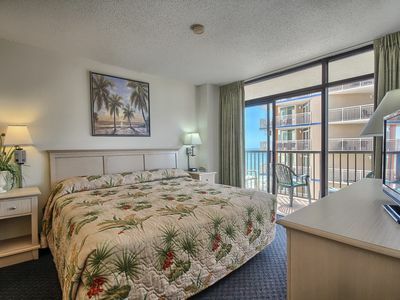 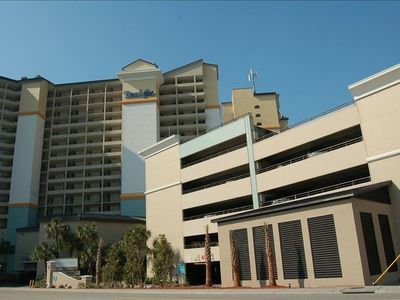 Beautiful 3 Bedroom Oceanfront Condo, Crescent Keyes 604! 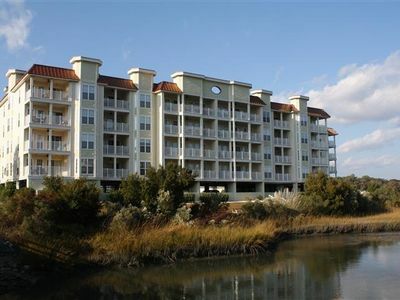 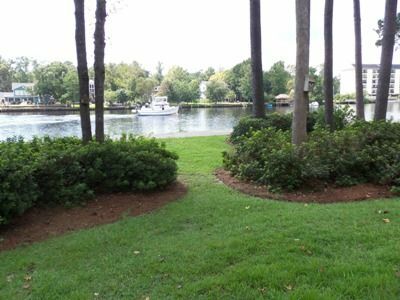 Blue Water Keyes - 607 Beautiful, spacious 4 bedroom condo!